Description: The year is 1928. Kate Moore is looking for a way out of the poverty and violence of her childhood. When a chance encounter on a transatlantic ocean liner brings her face-to-face with the handsome heir to a Chicago fortune, she thinks she may have found her escape—as long as she can keep her past concealed. 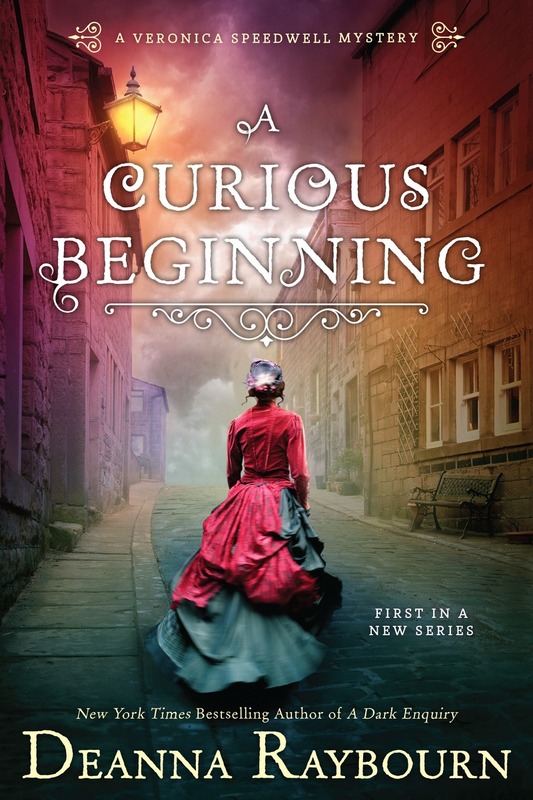 My take: This historical mystery was a quick read. Two people, a young governess and a young man who’d been attending to his family’s business in Europe, met on board a ship sailing home to America in the 1920s. There was an instant attraction and the two married soon after reaching Chicago. What followed was Kate’s story of learning what it meant to be part of Matthew’s family. There’s a creepy mansion and family secrets and a domineering matriarch who is mainly interested in appearances. I liked the setting of the Lake Michigan shore as well as the era of the 1920s. I think fans of mysteries with gothic undertones would enjoy In the Shadow of Lakecrest. I’m glad I had the chance to read it. Elizabeth Blackwell is the author of While Beauty Slept. A graduate of Northwestern University and the Columbia University Graduate School of Journalism, she lives outside of Chicago with her family and piles of books she is absolutely, positively going to read someday.